Getting your resume layout to look well-aligned and perfectly balanced is a big task in itself, but no matter how carefully you lay out your resume, and what valuable content you include, the employer will only take the time to read it if you make it as easy on the eye as possible. 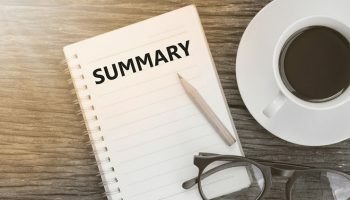 Having a well-spaced out layout with clear-headed sections and bullet points to highlight your key skills is a great idea. But, don’t make the mistake of using wild, bold or artistic fonts in the belief it will make your resume stand out better. Choosing the wrong fonts for your resume could be a huge mistake. You may have the most carefully chosen keywords and action verbs included that an employer would be looking for, but using a glaring or hard to read font can put an employer off reading your resume. Your choice of fonts to be used on your resume is crucial. By selecting easy to read fonts, the employer will find your information easier to absorb. You need to remember that employers can become very tired and weary after a few hours of reading through resumes. If they get to your resume mid to late afternoon, their eyes may be very tired indeed. A simple first scan of a resume using fonts that hurt their eyes will quickly be consigned to the ‘no pile’ or the rejection bin even before they have read the candidates name. Font types come in all sorts of shapes and sizes. Many are very artistic and pretty, but using them in an official, formal document such as your resume may not be the best idea. Keep these pretty fonts for posters and flyers where they can be appreciated for the right reasons. 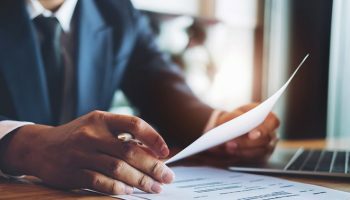 For the best readability, you need to remember that your resume could not only be read by a human, but also by an electronic applicant-tracking process. To successfully pass through electronic applicant-tracking you need your resume font to be easily scanned. Any unreadable fonts will cause your resume being rejected even before reaching a human reader. 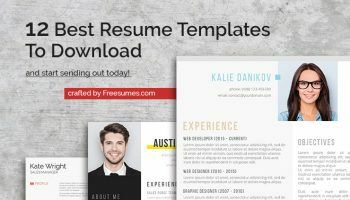 These fonts are the order of the day here and will guarantee the readability to allow your resume to pass through applicant tracking systems with ease. But what if I want to add more flair? 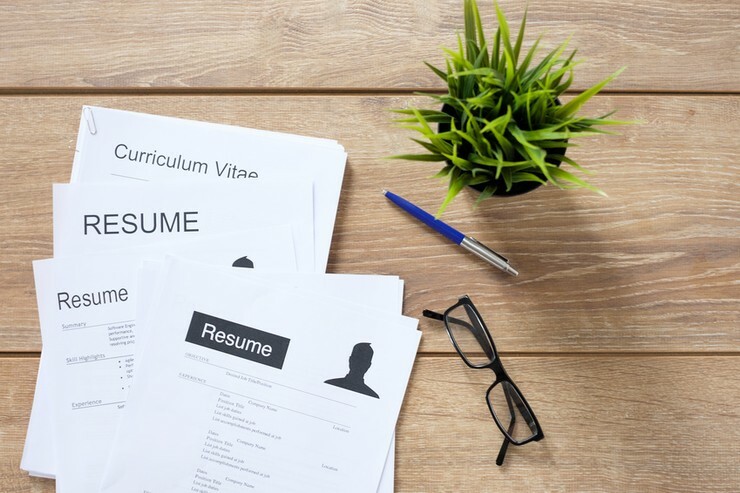 The idea of creating a perfect resume is to make one that contains all of the necessary information and key words that an employer will look for. But keeping your fonts plain can often mean a bland and generic looking resume. To make your document stand out and separate it from the sea of same-looking applications, you may want to carefully use different fonts to highlight important information or create bold section headings. You may be applying for a creative job where you will want to demonstrate a little of your creative flair with your job application that shows off your skills. You will need to be able to strike a fine balance between clear and readable font choices and more artistic ones. Here you could look at Serif fonts. Serif fonts tend to be more artistic but in a subtle way. They have touches of flair with hooks, curves and markings that set them apart from more basic texts. Look at Century or Bookman Old Style as good examples of what we mean. Sans Serif fonts tend to be a bit sleeker than regular Serif typeface, so if you know for sure that your resume will be going through an electronic applicant-tracking system, then it may be wise to avoid using basic Serif fonts and choose Sans Serif instead to avoid being rejected by the scanner. Sans Serif fonts are quite commonly used in resumes and are tolerated well by both scanning systems and human readers. So, you have chosen a clean and crisp font for your resume, you have worked out exactly what information you are going to include, you have even created perfectly highlighted bullet-points for your key skills and qualifications. But….. to get everything you want to include onto your resume, you have shrunk the text down to a smaller size. It is far better here to edit down your text to fewer words rather than to shrink the text size. Making your font size too small will have the same effect as choosing the wrong font. It will get your resume rejected. Ideally, you should stick to 12 points to give the best readability results, but if you need to shrink down your text just a little, then try not to go any lower than 10.5 or you will make your text too small to read comfortably.